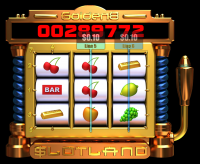 Slotland Casino was founded back in 1998 and has become a reputable operator who has designed their own games from launch. 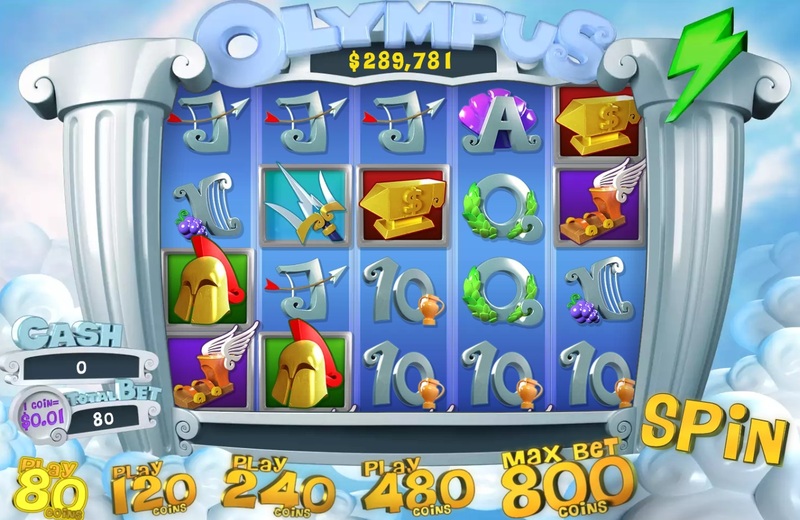 The casino has generally been lauded for its acceptance of American players, having excellent support. 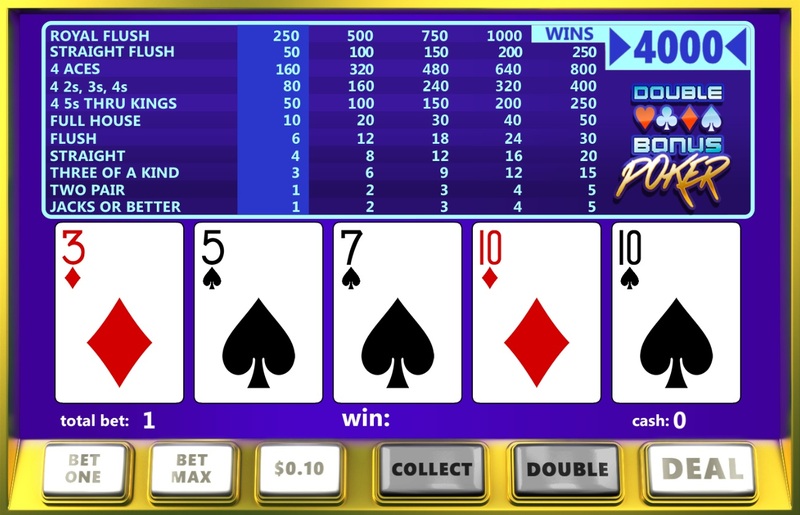 Unfortunately, the company's progressive jackpots and Jacks or Better video poker game have a mechanism that is not natural, but is instead controlled and has led me to blacklist this casino. 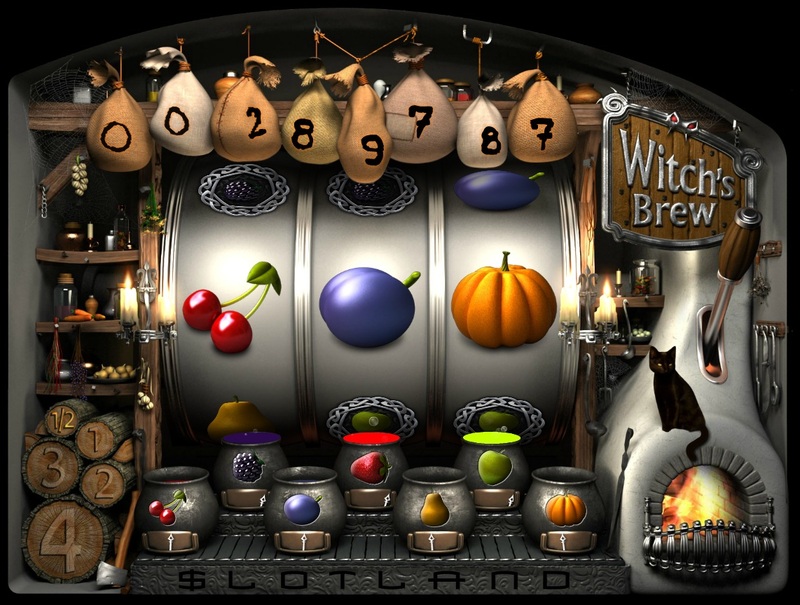 Slotland Casino is powered by Slotland, which is its own proprietary software. 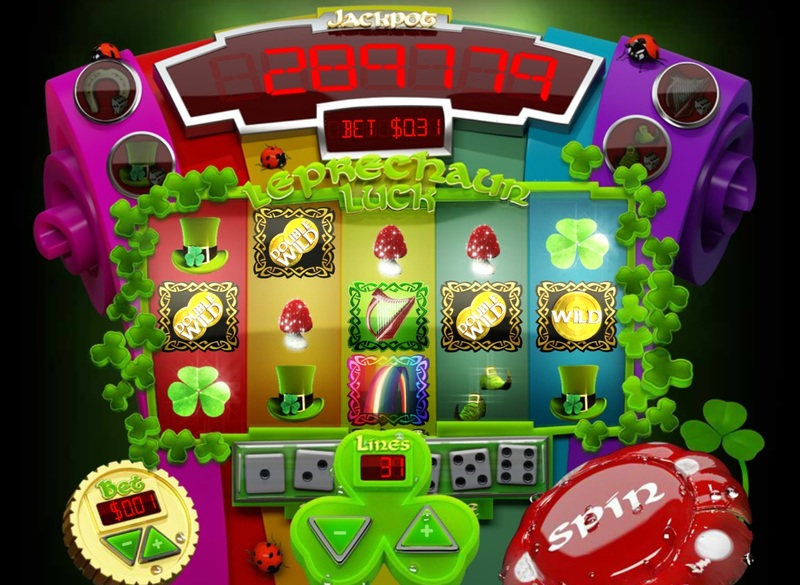 Striking 7's No 1-2-2-3-4-13-16-25-200-Jackpot ? 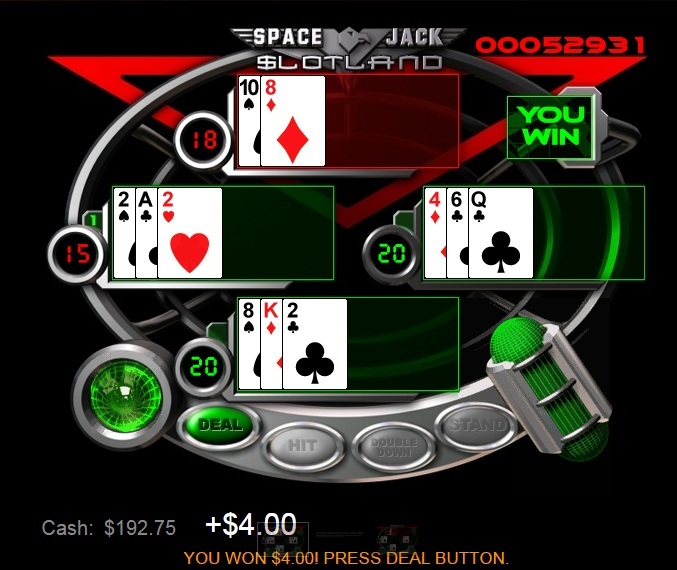 Jacks or Better No 1-2-3-4-6-9-25-50-Jackpot ? 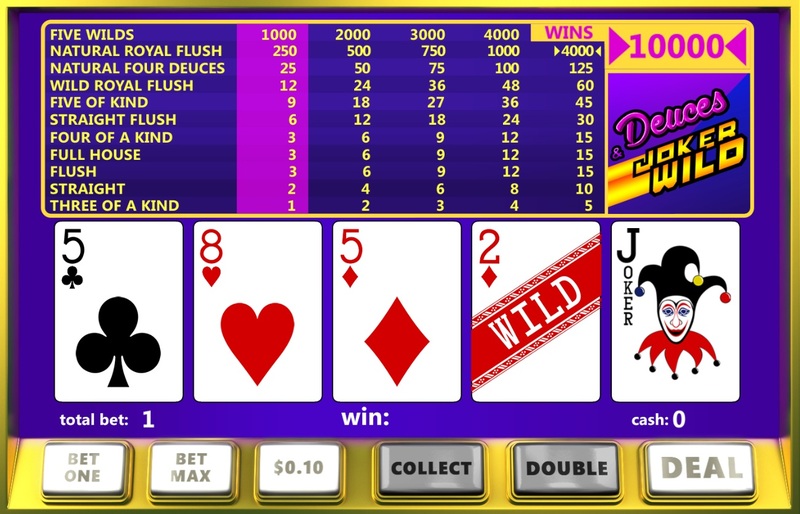 Wild Heart (Joker Poker -- Two Pair) Yes 1-2-3-4-5-8-25-50-100-Jackpot ? 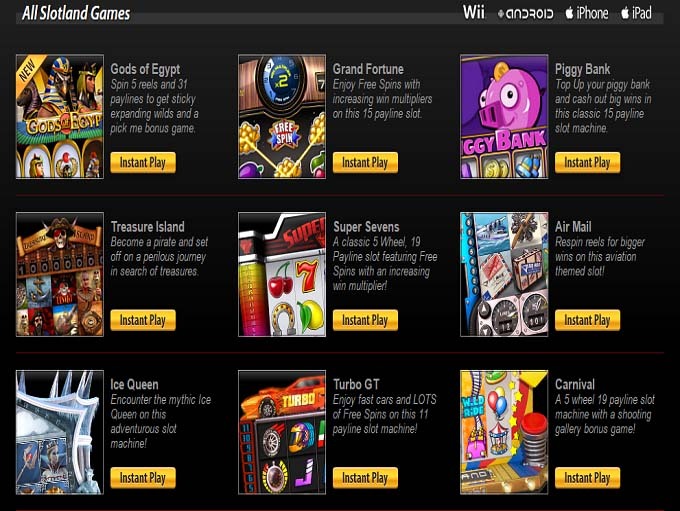 Responsible gaming is addressed by Slotland giving the topic a dedicated page that ends up providing information on how to fight underage and problem gambling. 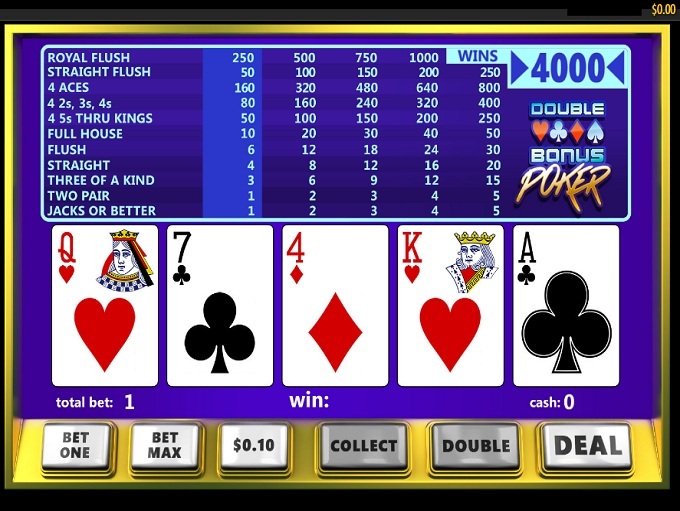 The site has a number of controls in place to prevent problem gamblers from going overboard, including links to outside counseling groups, deposit limits, and self-exclusion policies that can go for months or permanently if need be. 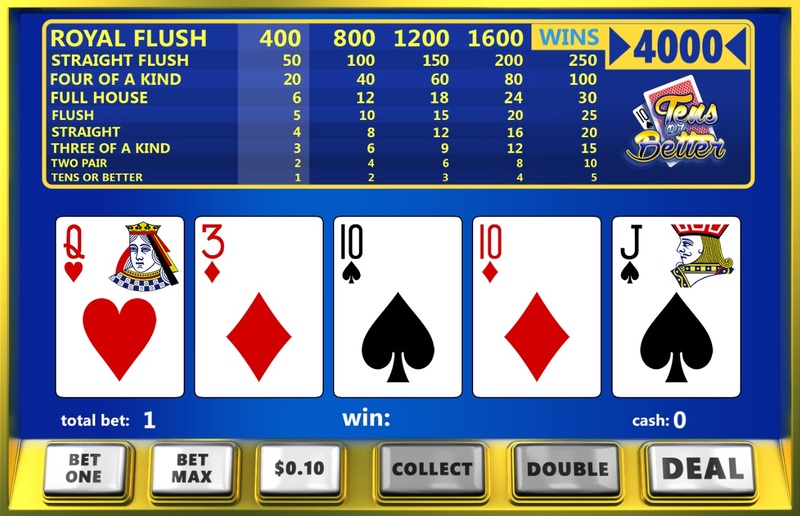 Customer service is available through email and live chat, with the casino’s staff available 24 hours a day, 7 days a week. The staff is fast to respond to requests, and was able to answer my questions pertaining to bonus terms. 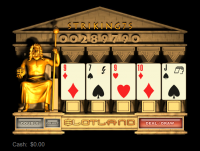 Slotland uses 128-bit SSL encryption technology, which is a key piece of protection that all legitimate casinos use. 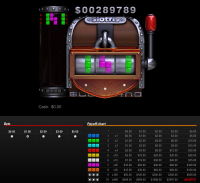 In this security feature, information is scrambled between your computer and the casino’s servers, making it only decipherable by Slotland staff. 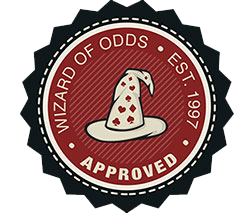 Looking through the terms and conditions at Slotland, I cannot find anything that stands out as being unfair or predatory toward players. 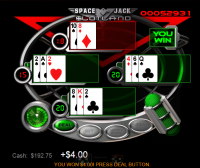 The banking system at Slotland is decent, if a bit constrained because the site conducts business with the American betting market. 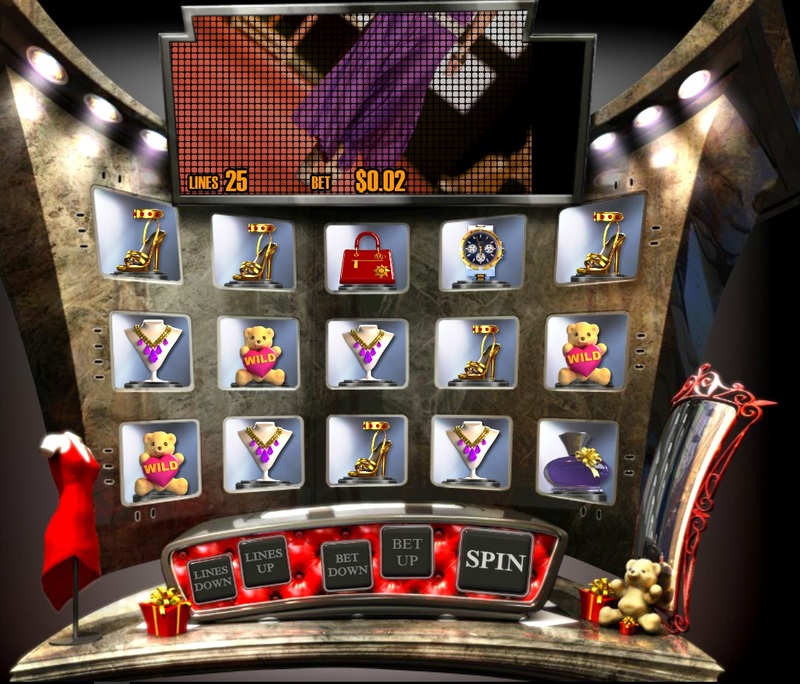 Players will have a handful of ways to deposit to the casino, and the same applies to withdrawal methods. 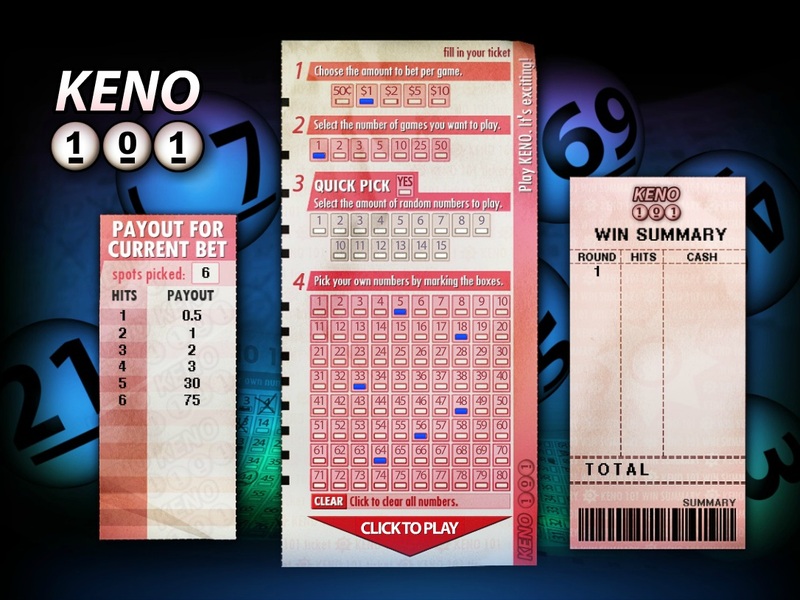 The casino does process payments once per week, and payouts do get sent out quickly, as paper checks are sent out via Fedex Overnight. 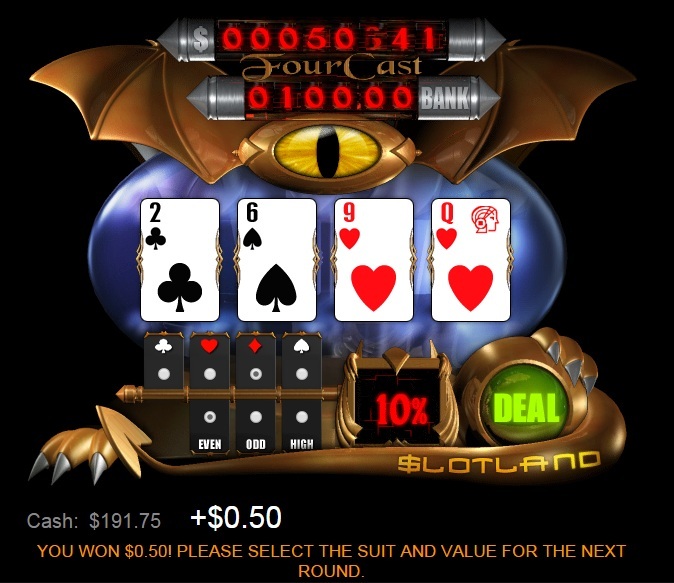 Slotland also has a solid reputation for payouts, as they’ve been in business for a long time. 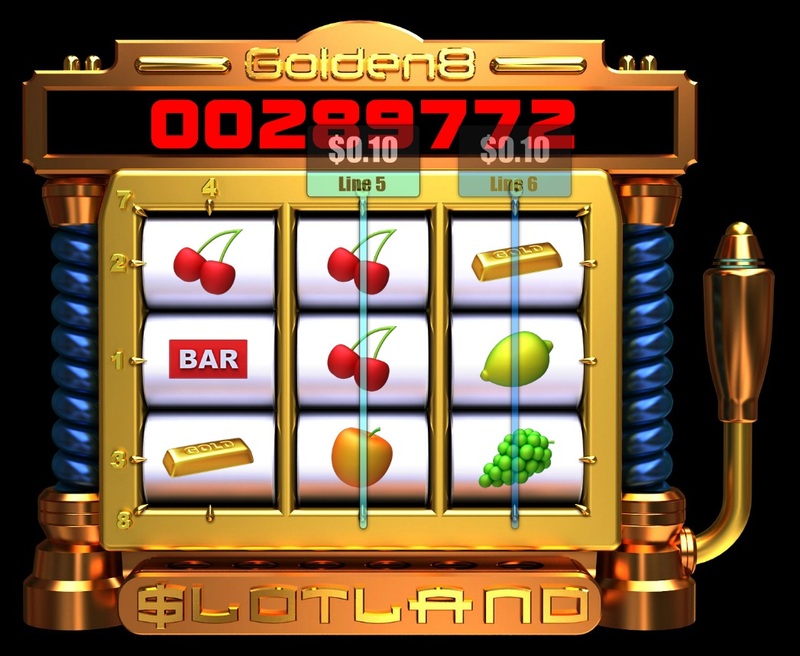 Despite the name, "SlotLand," the average score for the slots themselves is pretty low, but there is no question that this is a casino that does business well from a customer service standpoint. 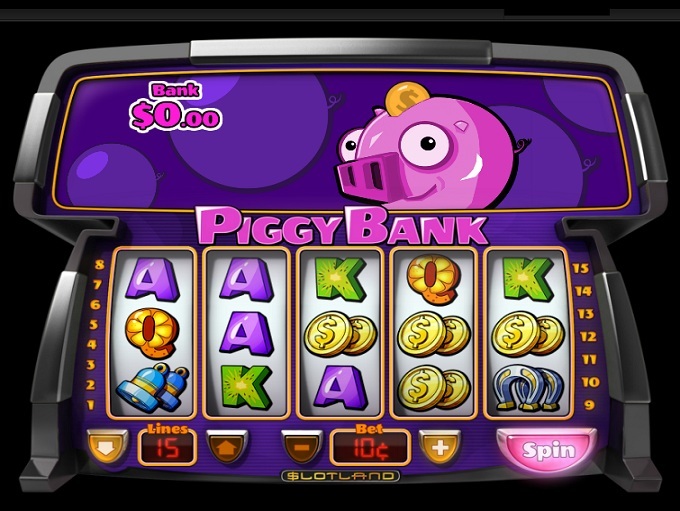 In addition to relatively fast payouts, this establishment also has low deposit and withdrawal minimums as well as the absence of a cashout limit. 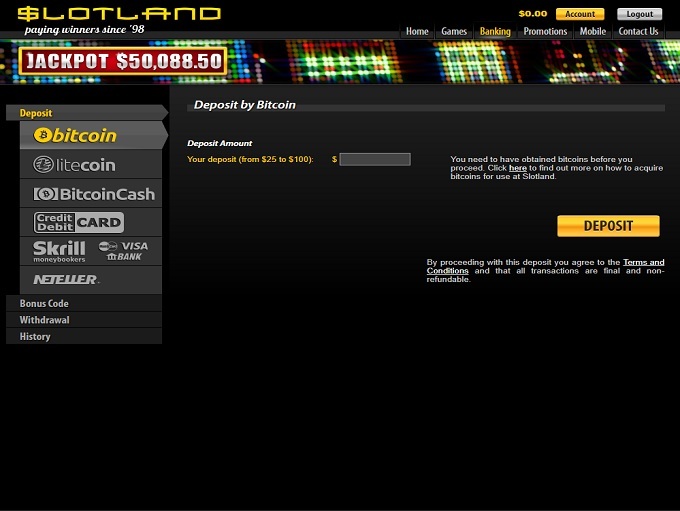 Slotland is going to get an A for both categories for being one of a decreasing number of casinos to have a minimum deposit and minimum withdrawal that are the same amount. 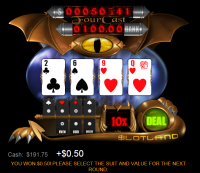 Additionally, Slotland offers a no-deposit bonus that exceeds both of those two minimums. 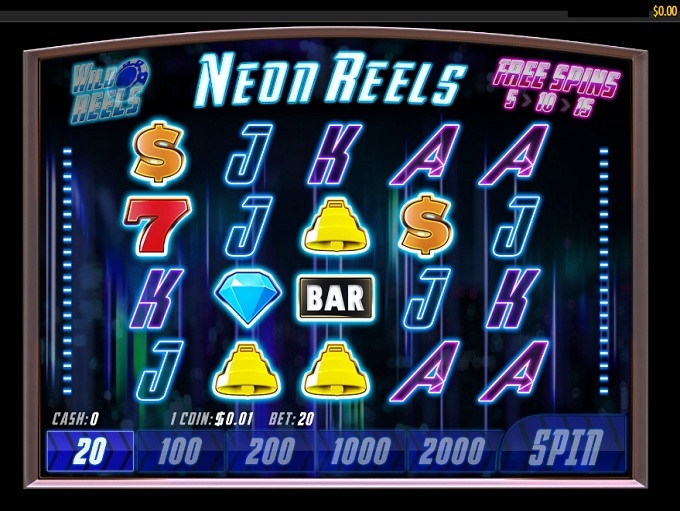 Online casinos will often offer NDB’s of $25 when they have a minimum withdrawal of $100, which effectively forces the player to play in hopes of hitting $100 after that player has already satisfied any playthrough requirements associated with the bonus. 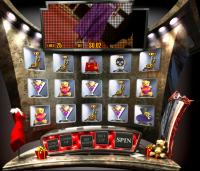 Even worse with some, but not all, of these casinos is the fact that some of those casinos will void the funds stemming from the bonus (after playthrough has been completed) if a new deposit is made. What that means is that if you take a $25 NDB, turn it into $50 and think that you can deposit another $50 so that you will be able to withdraw $100, think again. Not every casino does that, but some of them do, which is what makes reading the Terms & Conditions so important. 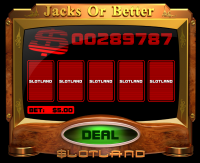 Either way, there are no gimmicks at Slotland to try to prevent you from cashing out your winnings, even if you are playing a NDB. 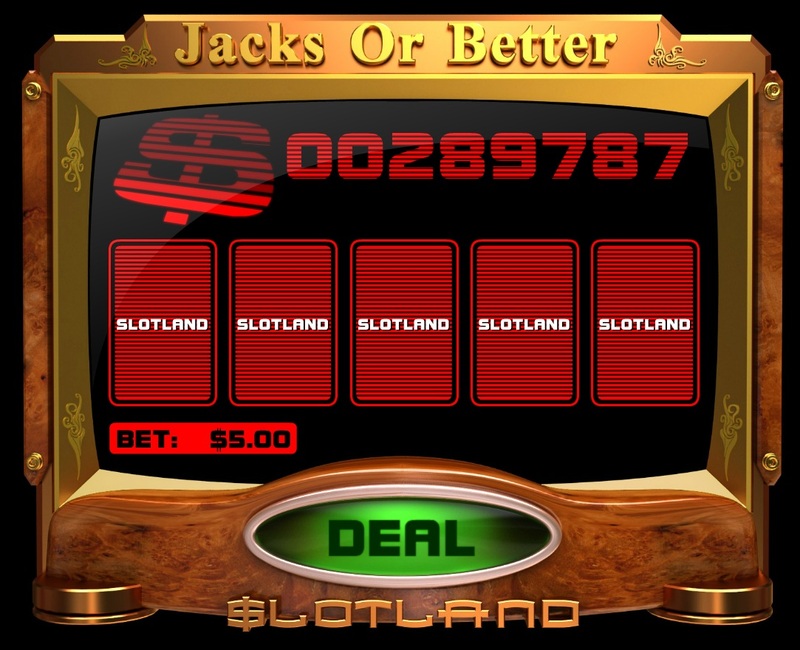 Slots are the most prevalent game that you will find at Slotland, with the developer having put out dozens of slot machines throughout the years. The quality of some of these games is dubious though, as certain games lack the visual flair that you will find from newer games. Slotland currently does not operate a comp program for their players. Below are the current bonuses being offered by Slotland Casino. 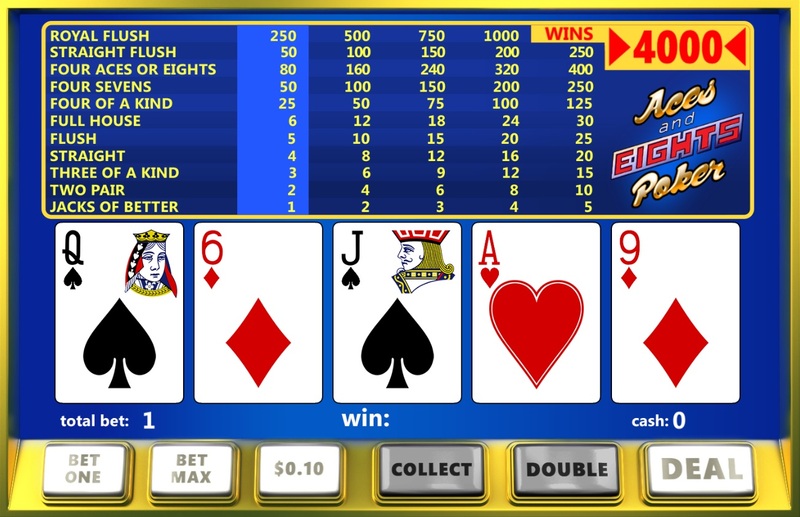 A 100% Sign Up bonus with a max bonus of $100 and a wagering requirement of 12x on Slots. 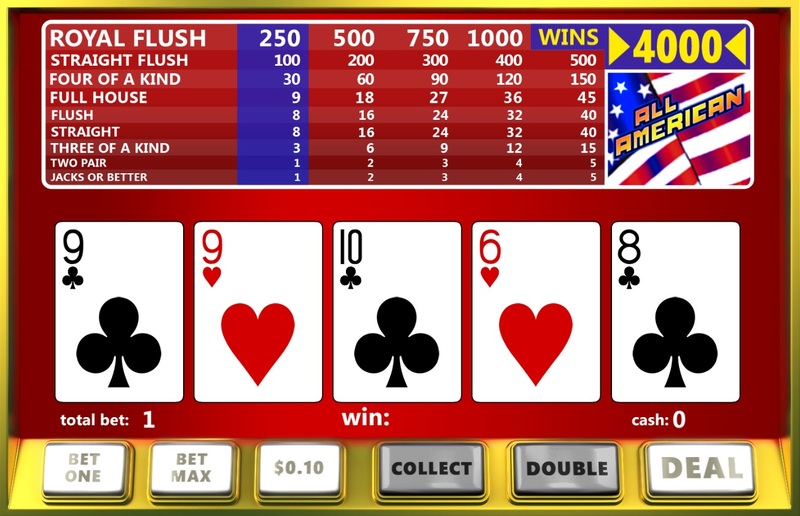 29% for Other Blackjack, Video Poker, Baccarat, Poker Games, American Roulette and Other Roulette. Note: Codes must always be redeemed before making a deposit. 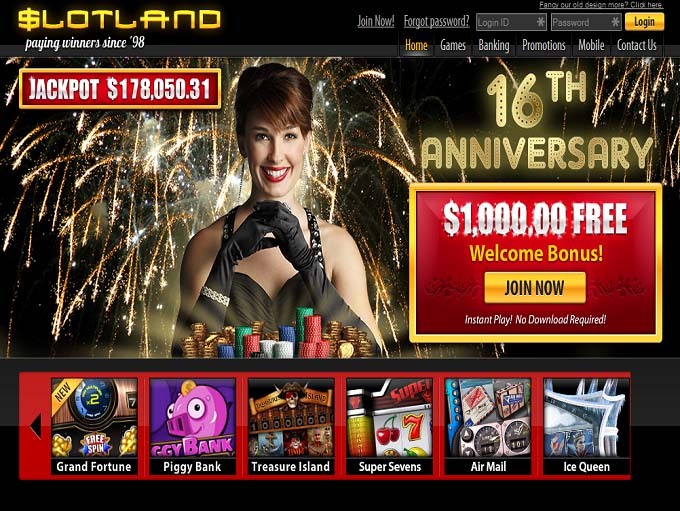 Slotland is licensed to conduct gaming operations through the jurisdictions of Anjouan. 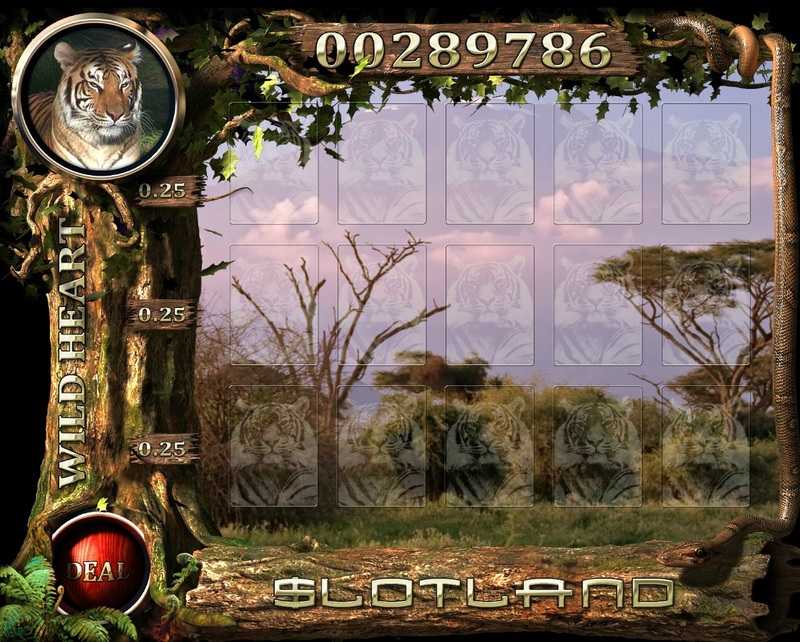 Slotland does not accept players from the following countries: Belarus, China, Czech Republic, France, Indonesia, India, Lithuania, Latvia, Malaysia, Romania, Russian Federation, Slovakia, Turkey, Taiwan, Ukraine, and Viet Nam. In addition to roulette, slots, and video poker Slotland also offers its players a few keno games to participate in. 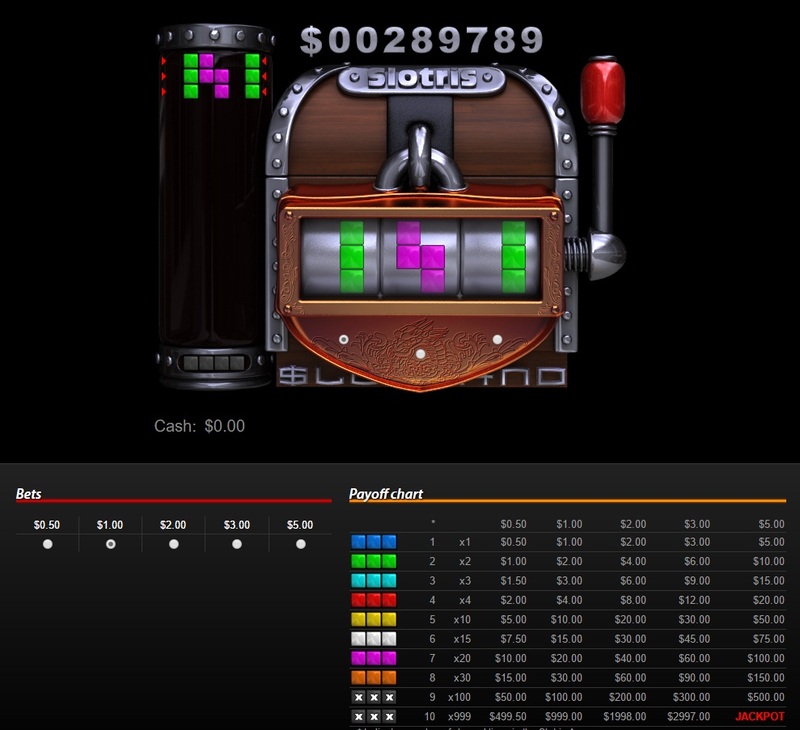 Because they design their own games, Slotland has a higher house advantage on their video poker and roulette games. 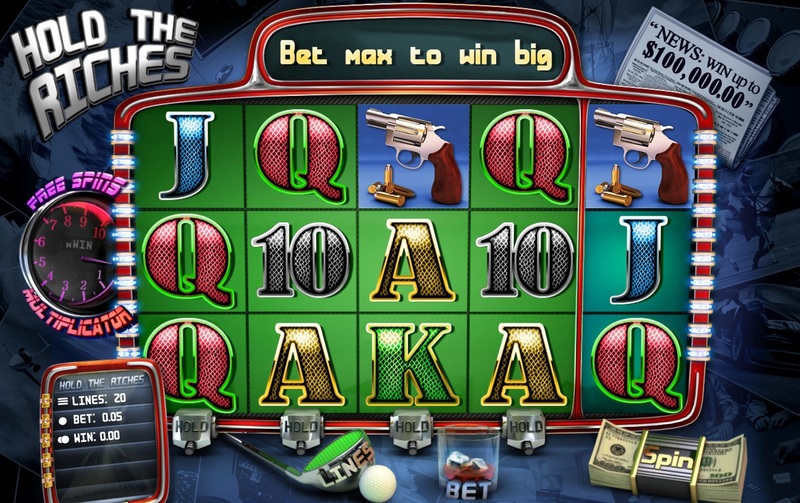 It is also thought that the house edge on slots may be higher than the normal settings we see from other developers. 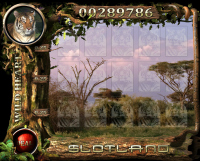 Unfortunately, this controlled mechanism does not meet the standards that I hold other developers to, and for that reason I have added Slotland to my blacklist. Slotland earns an endorsement from this site for their integrity and customer support. 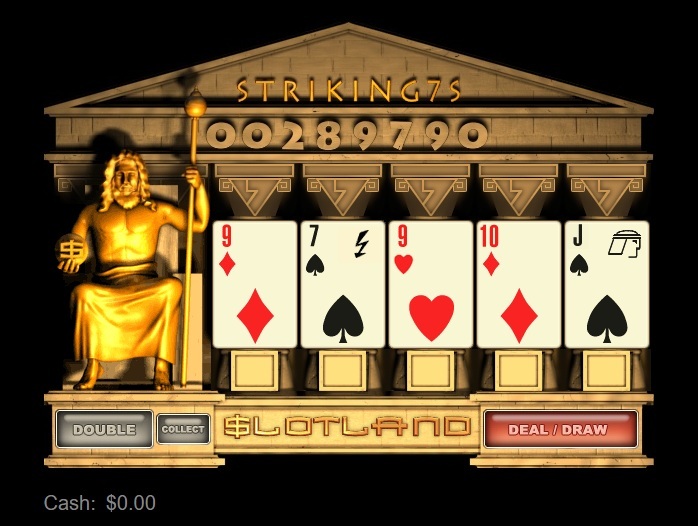 We only endorse the best Internet casinos we personally trust, and are proud to partner with Slotland.